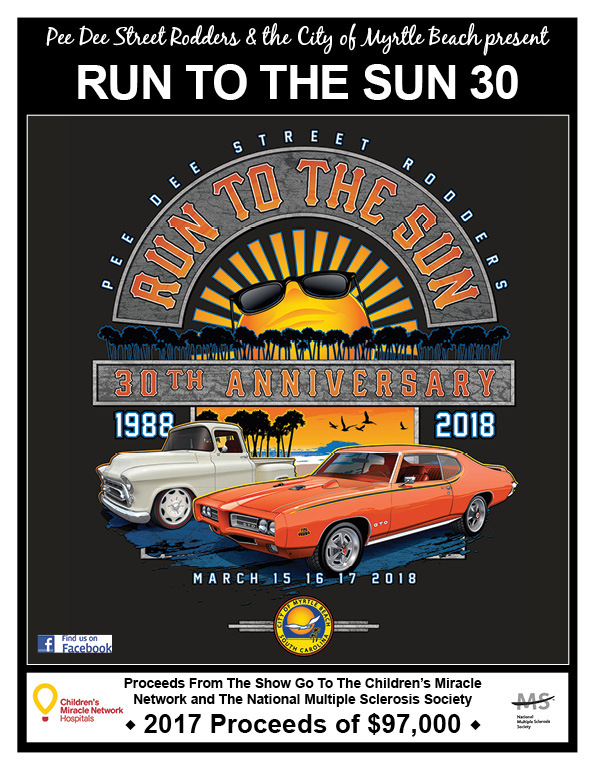 The Run to the Sun Car Show, one of the largest in the Southeast, brings thousands of classic cars to Myrtle Beach for a weekend-long event. In addition to bringing classic-car enthusiasts from around the country together, the show raises money for the Children’s Miracle Network and the National Multiple Sclerosis Society. CONTACT YOU FAVORITE CLUB FOR INFO ON CRUISES TO THIS EVENT!